Quality Products, Quality Craftmanship for Over a Decade. 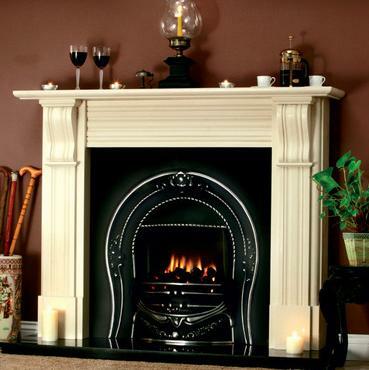 Fire Place Marbella has been in business for over a decade as an independent and family-run business. Our goal has always been to sell quality products and maintain quality craftsmanship from start to finish for all of our customers. 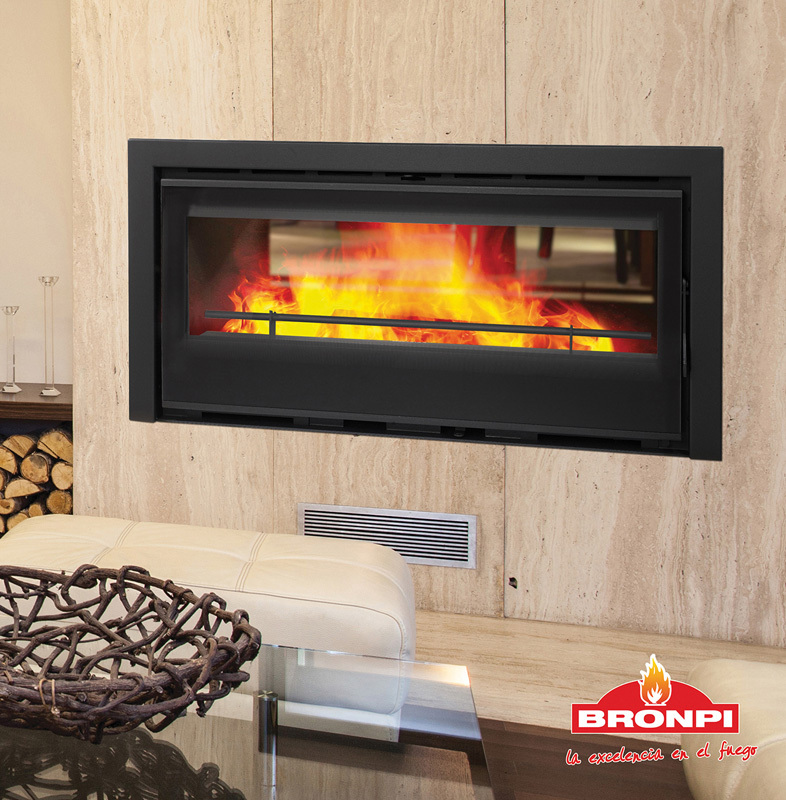 We personally handled every aspect of your fireplace, stove etc. from the point of sale through the framing, installation and final masonry application. 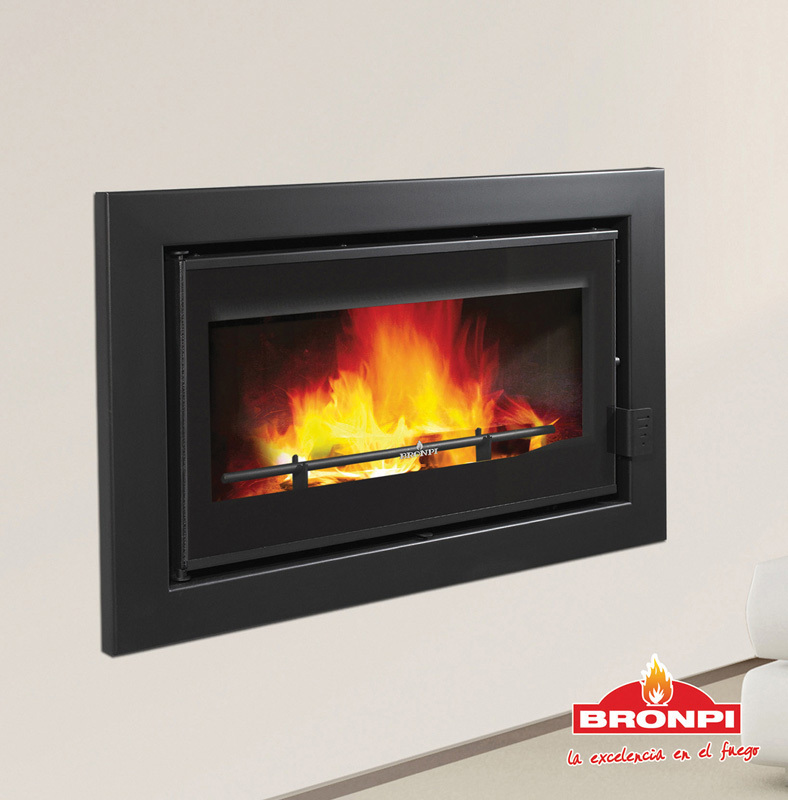 We strive to be professional in every aspect of the installation of your new fireplace, stove etc. 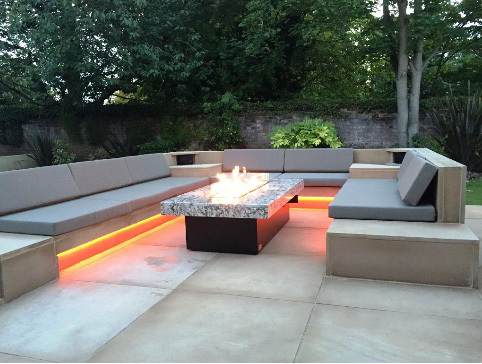 We have full confidence in our ability to help guide customers to complete satisfaction whether it be the performance of the product or the final appearance of the fireplace. 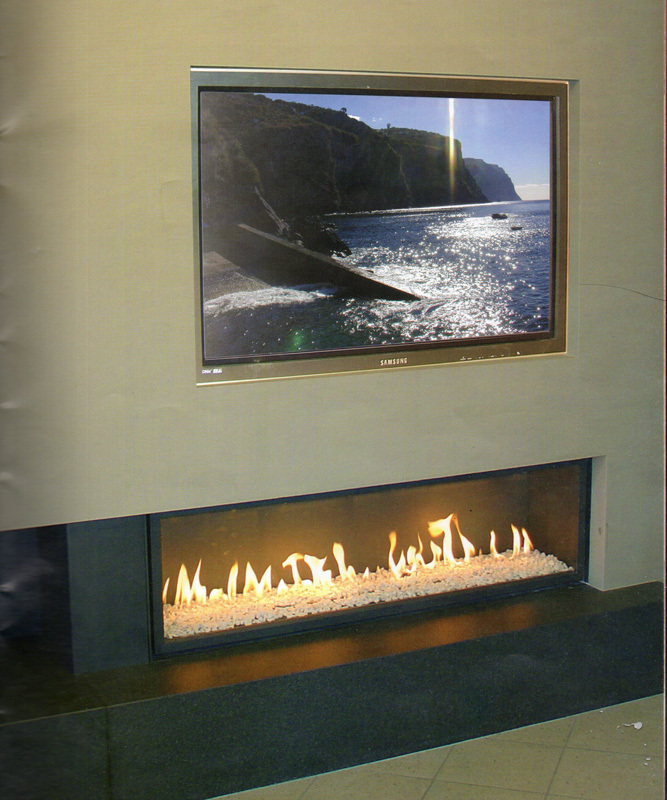 We will inspire you with everything you need to install a fireplace in your home or business today! 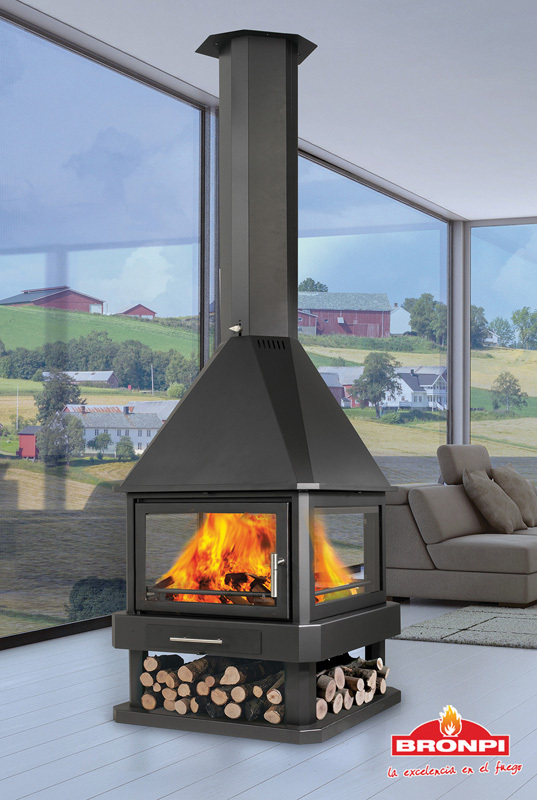 We have a plethora of different styles, and colors and our fireplace specialists will guide you to the right products for your fireplace needs! 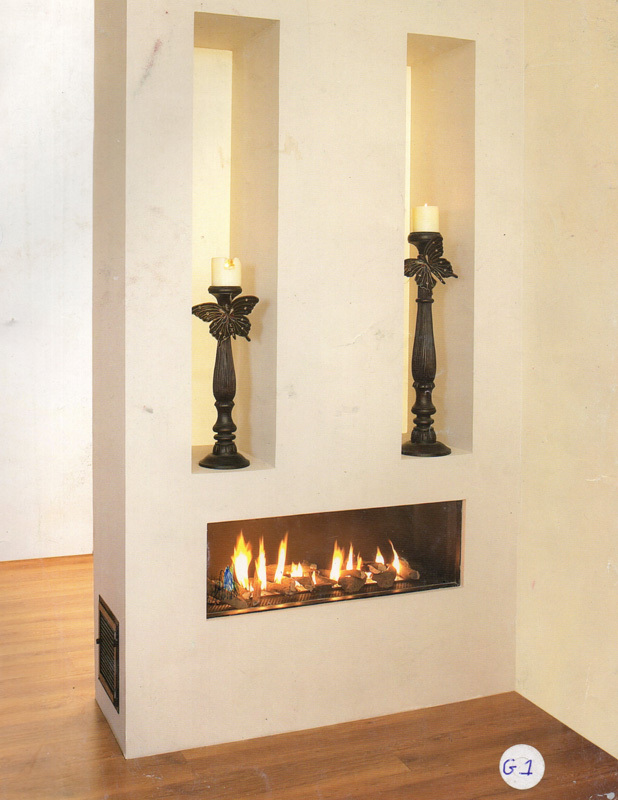 Check out our latest designs and new models of fireplaces. 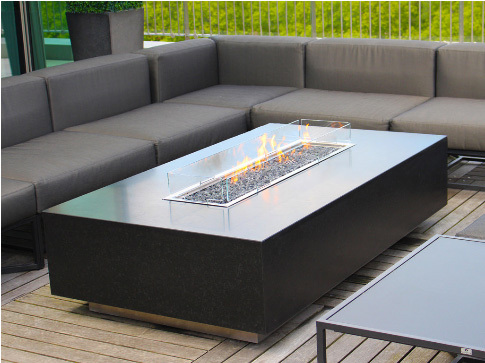 Designs include larger size models of the standard units to large units constructed with exotic metal finishes and glass. Please contact us if you have any questions.